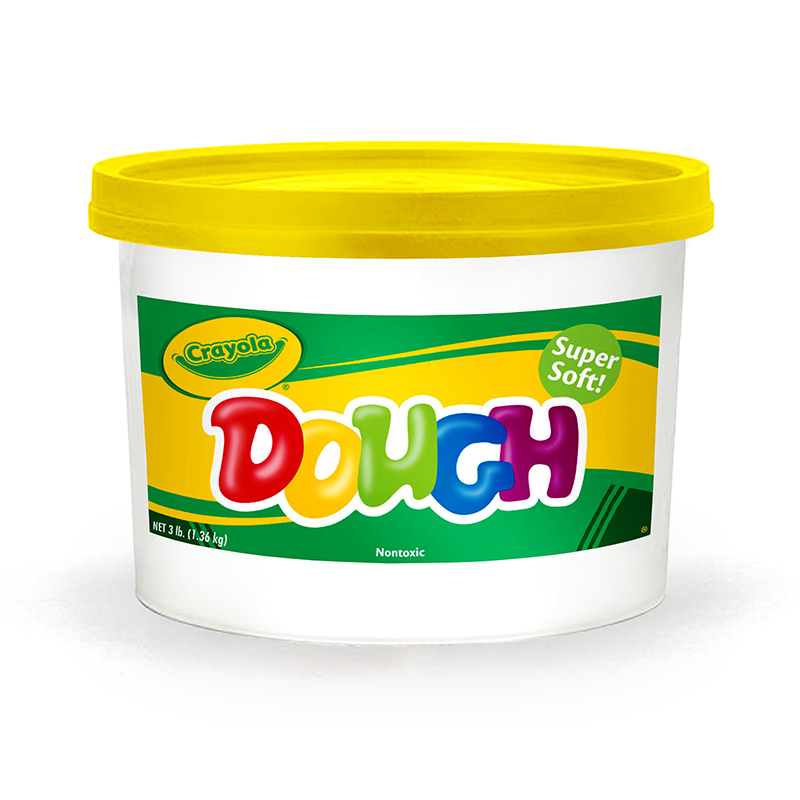 Our dough is made of the finest quality materials, and each log is individually polywrapped for maximum freshness. 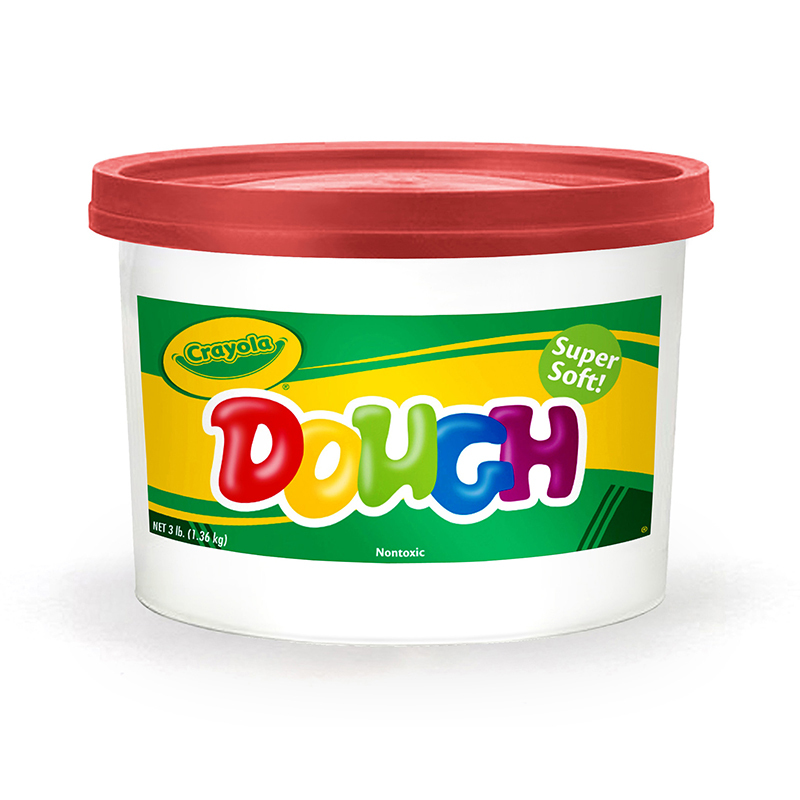 Young artists will love the feel of this squeezable dough. Brilliant colors can be combined to create new colors. 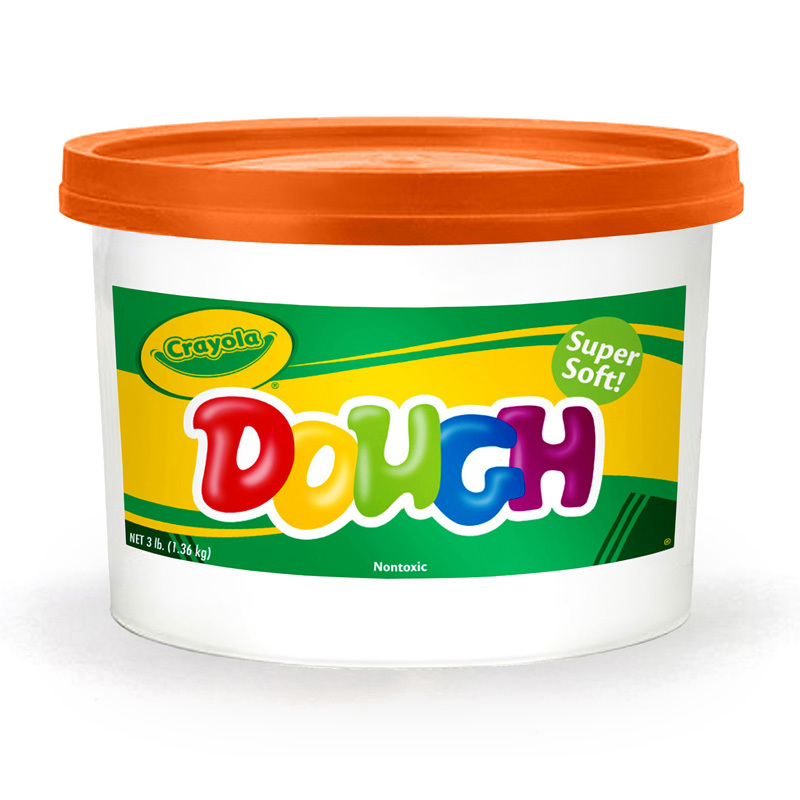 Non-toxic and non-staining. 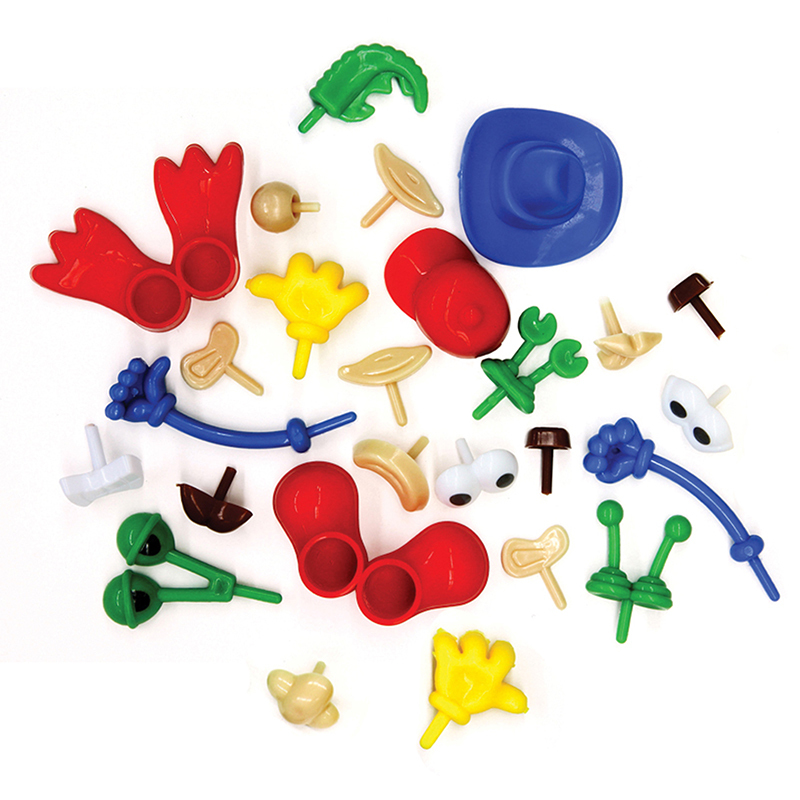 Each pack contains 4 oz each of 8 assorted colors. 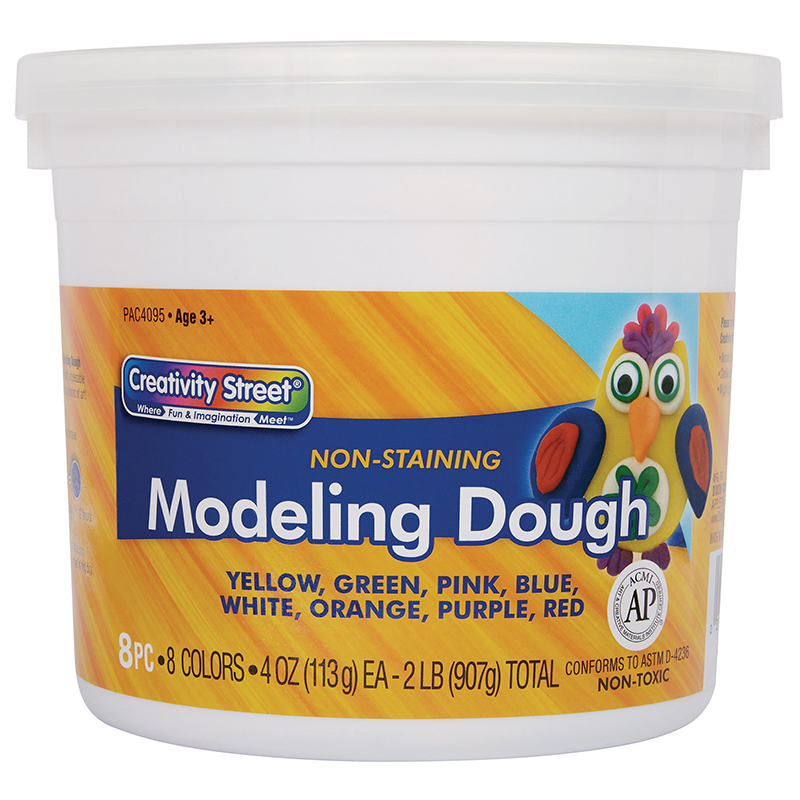 The Modeling Dough 8 Colors can be found in our Dough & Dough Tools product category within the Arts & Crafts.